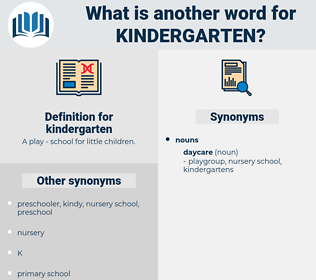 What is another word for kindergarten? 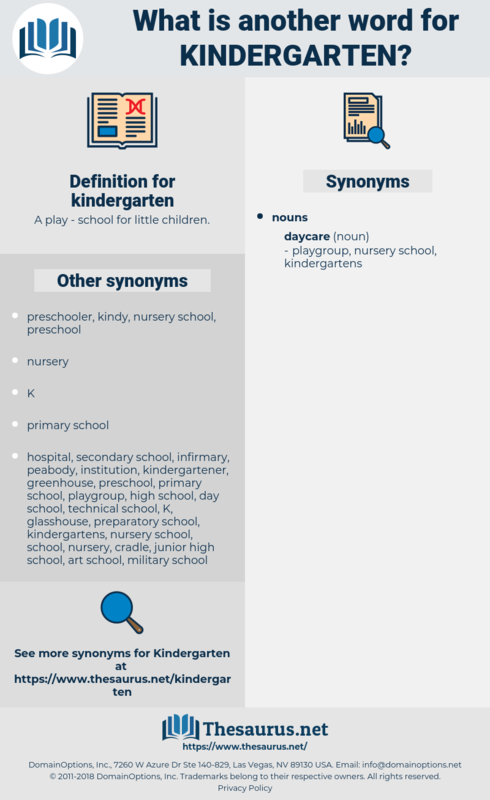 A play - school for little children. And, beyond all the others, Huneker disdains writing for the kindergarten. It seems to me that to demonstrate to the man in the street the unfairness of our law of imprisonment for debt is such a feasible proposition, that I have come to regard the subject as very fitting for the citizen's kindergarten education on legal reform.